Just a reminder! This bundle offer ends at midnight tonight! 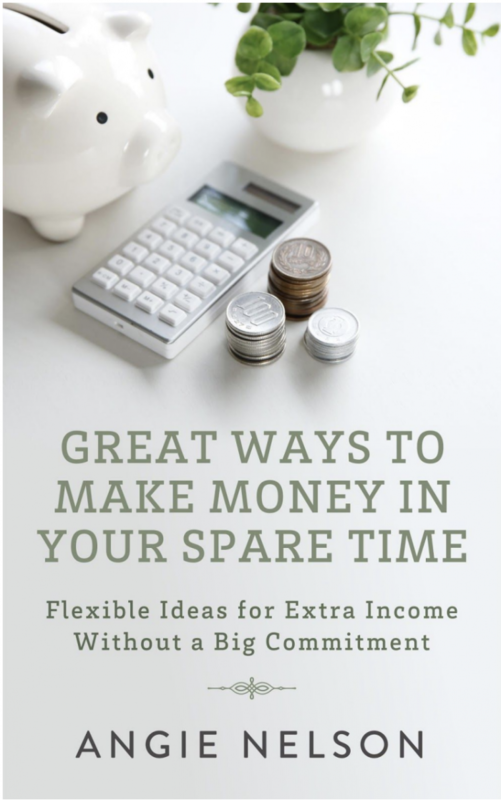 However, when they approached me about being one for this bundle, I decided against it because I felt that the price point of $37 was a little on the high side for my audience — especially since this bundle was on the topic of saving and investing money. 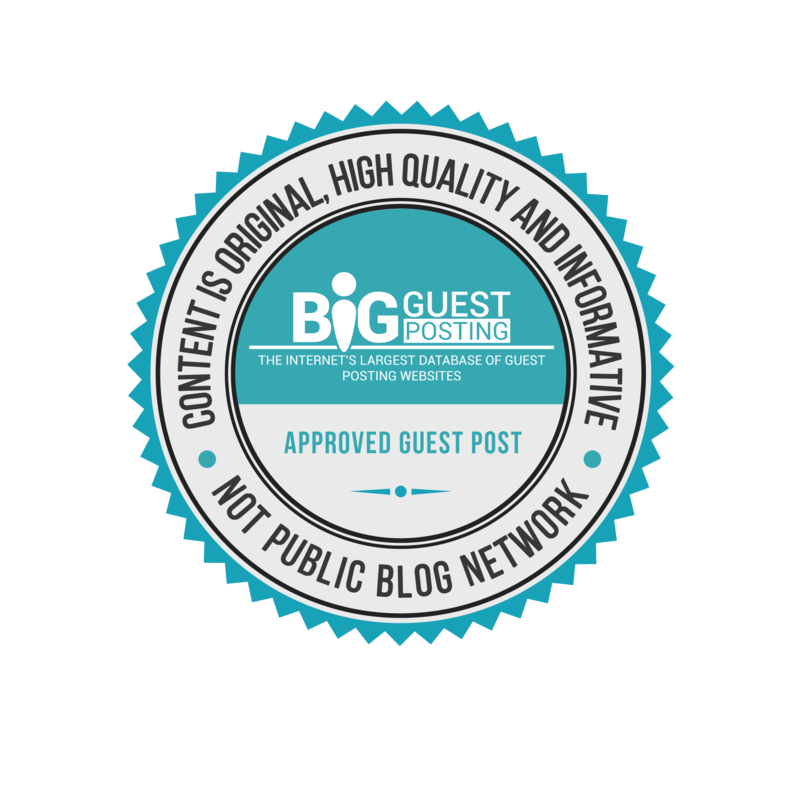 I am typically only a contributor for a bundle if I feel like it is going to be a really, really good fit for my audience and something that you all will be super excited about. I just felt like many of you would not be excited about a bundle on money that cost $37, so I decided to decline the opportunity. 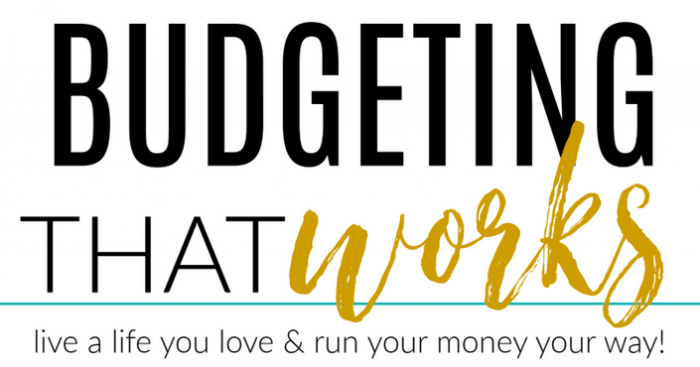 How to Be Frugal: A Guided 10 Unit Course That Will Teach You How to Be Frugal Online, In the Store, and In Your Home — I have gotten to know Jennifer online a little in the last few years and truly loved this course of hers. Jennifer is a mom of 7 and she knows her stuff! She makes you feel like you are just sitting with her in her living room with her and she’s downloading all of her hard-won money-saving tips and tricks to you. Definitely worth your while to sign up for this one — and if this is the only course you go through, this one alone might make the $37 price tag worth it. The Master Your Money Super Bundle is only available through midnight tonight (April 1, 2019). If you’ve been wanting to purchase but haven’t had a chance to yet, this is your reminder that this sale ends at midnight tonight! 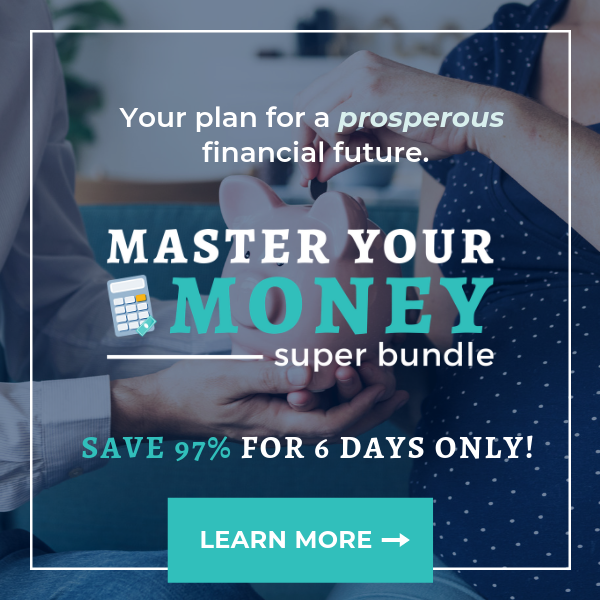 Click here to order the Master Your Money Super Bundle for $37!